Combination of Vitamin A, B, Lavender oils and almond oil work best. 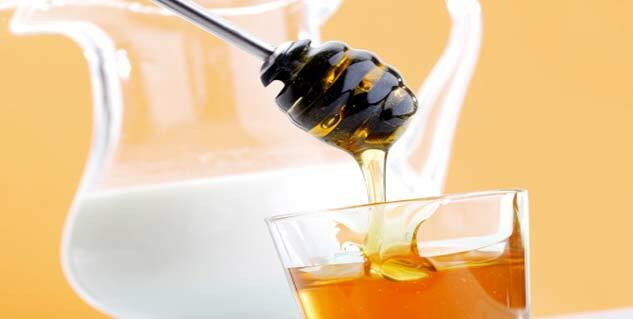 Honey and milk can help solve the problem of dry scalp. Rub some fresh yoghurt into the scalp and rinse after 10 minutes. 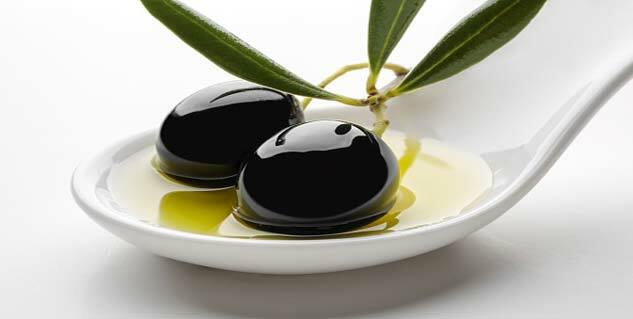 Use Olive oil with Tea tree oil to get rid of dry scalp problem. The oil producing glands on the skin of your scalp are called sebaceous glands. The problem of dry scalp occurs when they stop producing normal quantity of oil. You may have could be due to any reason such as excessive use of harsh shampoos, styling chemicals or some medical condition. You can try out some natural home remedies as, given the doubtful reputation of the efficacy of most advertised products that claim to treat your problem, these may well turn out what your dry scalp needs. It is one of the most popular and also effective home remedy for dry hair and dry scalp. It works in a two-fold way, stimulating the sebaceous glands for producing more of the natural oil, and promoting blood circulation to your scalp. You can use the best combination of oils for your scalp that includes 4 drops each of vitamin A, vitamin B, lavender oils into 30 ml of almond oil. You will need to use vitamin D milk for best results. Take half a cup of vitamin D milk and mix it with one-fourth a cup of honey. Massage this mixture on your scalp and let it stay for at least 2 hours. You will have distinct soothing feeling on your scalp after applying it, and will also solve the problem of dry scalp. This involves an after-shampoo treatment. You need to start using a mild shampoo as this ensures that the natural oils of your scalp do not reduce. After shampooing, rub some fresh yoghurt into the scalp and let it settle for 10 minutes before rinsing. The best way to use this oil is overnight treatment. Mix 15 drops of tea tree oil with one-fourth a cup of olive oil. Apply the combination oils on your scalp and massage a little. You may be want to place a cloth on your pillow to prevent the pillow cover from getting stained or wrap your scalp in it. After waking up in the morning, shampoo your hair the normal way and rinse off the oils. Once a week is good enough to get results. Finding an appropriate home remedy that works best for your scalp may take some time, but you would do well to experiment with a few given here. These can work for a dry scalp unless you suffer from a serious medical condition.